Good news! This project, planned for two years, is now progressing. I am currently working with the State Library of Western Australia to prepare an online version of my exhibition Mapping Memory, which was originally held at the State Library’s Gallery in 2011. The online version will be launched next year. 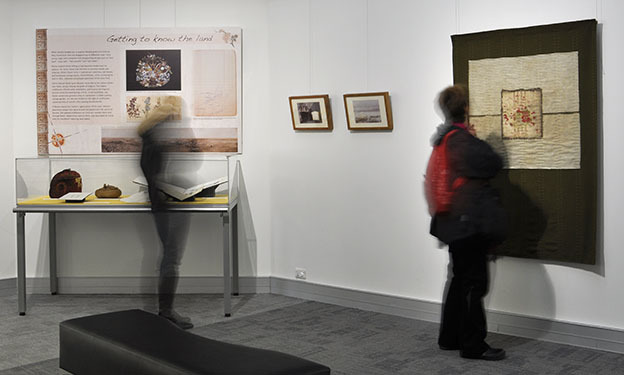 This entry was posted in Exhibitions and tagged Mapping Memory, State Library of Western Australia, virtual exhibit on September 1, 2013 by Wendy Lugg.